Will the "Dunkmeister" Shelley Duncan still be on the roster in 2011? 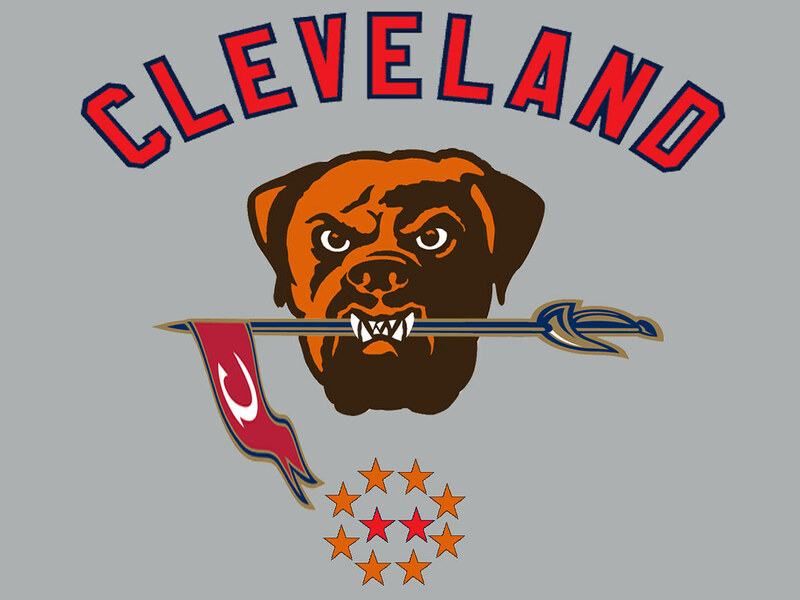 It is pretty safe to say that the 2010 season has been a long, depressing crap shoot for the Cleveland Indians. Injuries and poor on-field performances will do that to you. Clearly the Indians’ problems seem to run much deeper than just on-field production, but that isn’t what we are evaluating right now. I have a lot of choice words for the Dolans, Mark Shapiro, Chris Antonetti, the scouts, managers and the list continues for days. The players on the Indians roster right now are an interesting, but sadly rarely entertaining bunch. I’m going to have a quick look at the current 25-man roster and players on the disabled list and run down who I think should be on, or not on next years squad, as well as who I think needs to prove themselves with the final month and change of the season. Pitchers: Hector Ambriz, Josh Tomlin, Jeanmar Gomez, Justin Masterson, Fausto Carmona, Mitch Talbot, Joe Smith, Chris Perez, Rafael Perez, Tony Sipp, Frank Hermann, Justin Germano. Position Players: Chris Gimenez, Lou Marson, Asdrubal Cabrera, Jason Donald, Shelley Duncan, Travis Hafner, Matt LaPorta, Jayson Nix, Luis Valbuena, Michael Brantley, Shin-Soo Choo, Trevor Crowe. DL: Grady Sizemore, Carlos Santana, Aaron Laffey. Let me start with the obvious guys who require no real argument to defend their status on the roster. Shin-Soo Choo, Grady Sizemore, Chris Perez, Carlos Santana, Fausto Carmona, Rafael Perez, Asdrubal Cabrera, Justin Masterson (as a releiver), and Michael Brantley. Matt LaPorta – he is really getting on my nerves. He is not really a young kid anymore and the “slugger” has had quite a bit of big league service time. He has only shown flashes of what the Indians expect of him. He will be the Indians 1B next year because he has to be. The Indians will continue to give him opportunities to show everyone why he was the main piece acquired for CC Sabathia. I hope he plays the rest of the year like he did immediately after coming back up from AAA to give us some confidence in him as a middle of the lineup guy next season. Mitch Talbot – he started his rookie campaign brilliantly, but that rookie magic has quickly left him. “The Fury” was struck by a back injury and hjas really struggled since. He will likely be the Indians #2 or #3 starter going into 2011, but he needs to take advantage of the rest of this season to prove that he is a big league starter. Justin Germano – he has been lights out for the Tribe since he was given Kerry Wood’s roster spot. He has not yet allowed an earned run in just under a month with the club. It would be nice to see how he pitches when he is not pitching when the team is being obliterated. He could fill a big void in the middle of the bullpen next year. Jason Donald – it looks like the rookie infielder is playing to win next years 2B and or utility infielder role. He has consistently been looking better little by little. If his development continues he could find himself staving off solid competition from a wealth of middle infielders in the minors. Trevor Crowe – the Indians starting outfield is set moving forward barring injuries, or trades, as Brantley, Sizemore and Choo. This leaves the 4th OF spot which is and has been Crowe’s job to lose. Crowe has been an everyday guy for almost two seasons now and we have seen all there really is to see wit him. The Indians have seen him as the 4th OF for some time now, but like most spots on the roster it needs to be earned with a lot of youth and talent in AAA. Shelley Duncan – he should be kept around. Plain and simple. He might not fit into the Indians plans, but I would much rather have him as an extra OF/1B/DH than andy Marte. Duncan has been one of the better players to watch this year and would be a good veteran presence on a very young team. Only he and Hafner are 30 or older players and if the Indians choose to end the “Pronk Era” this off-season Shelley Could step in as a much cheaper DH option. Josh Tomlin, Jeanmar Gomez, Frank Hermann and Tony Sipp – it is the same story with these 4. The spots look like they are theirs to lose, as Tomlin and Gomez have really looked quite good starting the past month. Sipp and Hermann both started off really well this year but have struggled mightily lately. I really like both those guys and could see them being good releivers down the road if they can make it through this season. Gomez and Tomlin look to be penciled into the last two rotation spots next season, but that will really be decided in the spring. Joe Smith – Much like Sipp and Hermann his season has been up and down. Manny Acta continues to go to Smith in the few big pressure situations the team has. His overall numbers this year are harmed by his early struggles, but as the season has progressed he has continued to improve with the rest of the bullpen overall. Only Sipp and Hermann have really declined, and the rest of the bullpen has really kind of come together. Where the team lacks is in the middle of the game before the pair of Perez’s. There are a few obvious people here I will list. I really don’t expect much argument about them either. Andy Marte, Chris Gimenez and Hector Ambriz. No brainers really. Who can change their fortune and earn a spot next year? Unlike the players in the above section, who have the spots to lose, these guys need to make the team see them in a different light. 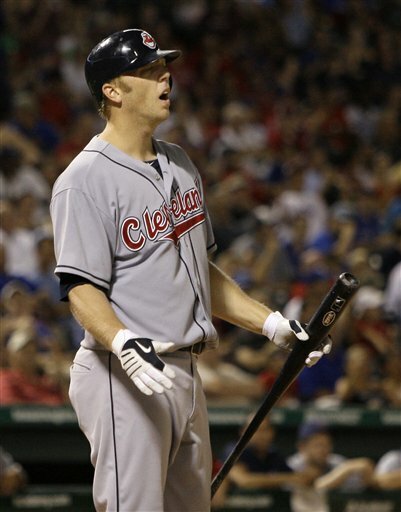 Travis Hafner – I think pretty much anyone can come to the conclusion the Indians need to and should cut their ties with “Pronk”. No matter what they do they will pay him, it is really to the point now where he is not really doing anything to help the team. If he can finish this season strong he might justify the Indians keeping him to see if they can possibly trade him half way through next season. I don’t see that as a likely option. I think this is Hafner’s last year with the Indians and unfortunately for everyone, the big contract that he earned was a disappointment all around. 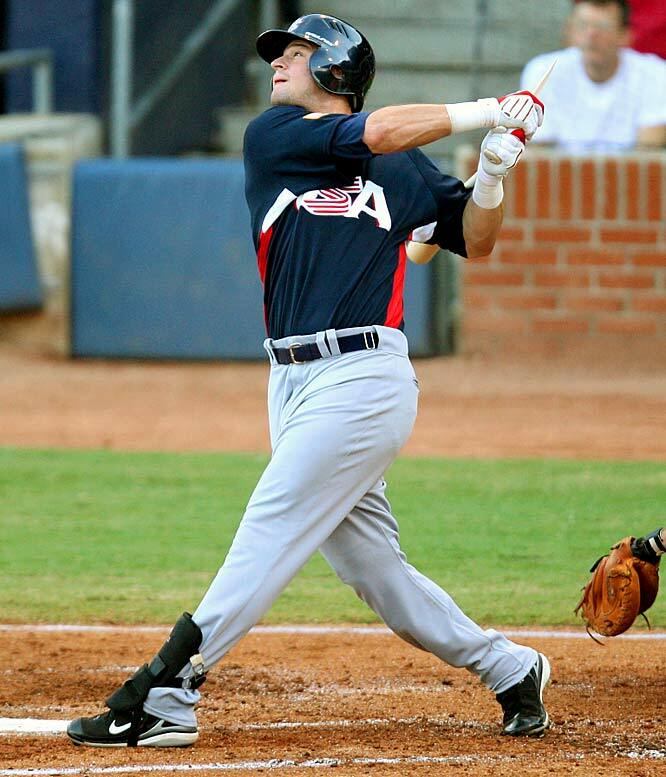 Lou Marson – He will likely be the Indians back up catcher in 2011, behind the hopefully perfectly healthy Carlos Santana. Marson has been a bit better since his return from AAA, but he is still not a very promising offensive option behind the plate. His defense back there is what will keep him in the back-up slot, but his defense is really not that great. I don’t see the Indians keeping him for a long time, but he could be a decent option unless the Indians try to add a veteran piece behind the plate who could help both there and at 1B/DH next season. Who knows, Gimenez might beat him out for the spot… depressing thought isn’t it. Luis Valbuena – I am still not so sure what to think about “little louis”. He was not a world-breaker in his rookie year last year, but he was encouraging offensively and had some solid defensive skills at 2nd base. That was completely gone this year, and he could not recapture it at AAA either. It might just be a setback, but he can’t afford such mis-steps with a minor league system that sports promising options at his position, such as Cord Phelps, who I really wish we get a strong look at come September 1st. Valbuena will have to really impress the last couple weeks to try and win a spot on next year’s squad. Jayson Nix is trying to prove to the team that he is worth a spot next year. Jayson Nix – Well he pretty much leads the team in Homeruns doesn’t he? Although his defense is as much as a liability as Andy Marte’s or Jhonny Peralta’s. The 2nd baseman/3rd baseman has been one of the better stories in a bad year, but I don’t think he is a long term option at all. 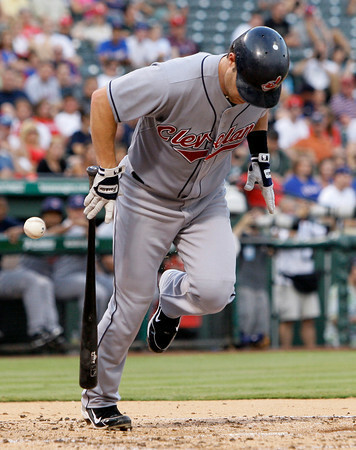 He is a stop-gap for the remainder of this season until Jared Goedart and or Lonnie Chisenhall is brought up. Nix has a chance to change that though, if he finishes strong he could keep Goedart down in AAA, which I kind of think would be a bad thing. I wouldn’t mind seeing Nix kept as a veteran back up to Goedart as he warms the 3B seat for Chisenhall. Goedart should get a call up in September and a long look next spring as he seems to have really figured things out this year after a struggle with injuries in the past. This entry was posted in Cleveland Indians, MLB and tagged Cleveland Indians, Frank Hermann, Indians 2010, Indians 2011., Jason Donald, Jayson Nix, Jeanmar Gomez, Josh Tomlin, Justin Germano, Lou Marson, Luis Valbuena, Matt LaPorta, Mitch Talbot, Shelley Duncan, Tony Sipp, Travis Hafner. Bookmark the permalink.